Muscletech Hydroxycut fat burner 60caps 60caps Muscletech Hydroxycut fat burner Hydroxycut Fat Burner newest thermogenic really works! Highlights of Hydroxycut Fat Burner: – New Formula. – Control appetite. 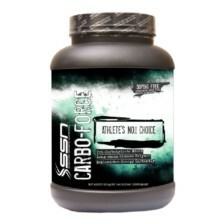 – It stimulates metabolism to burn calories. – Increases energy. – the natural antioxidant vitamin. – Not No Ephedrine. 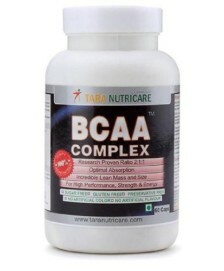 – In tablets – fast acting. There are many reasons that people know the Hydroxycut brand berkes in a mbaungan research and product quality. No matter what reason you thermogenic Hydroxycut Fat Burner, we are sure that you will agree when you try it – it works! Feel yourself! We all know that a balanced diet and regular exercise are the two most important things to keep in shape, but how many people do? 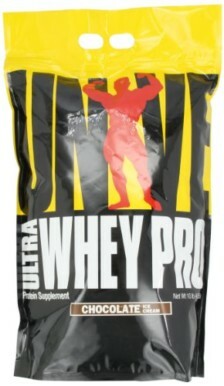 Follow proper supplementation is also very important for those who want to be as healthy as possible. Hydroxycut was created to help you lose weight and have a more ideal physical condition. It is also easy to use and integrated into your daily routine. 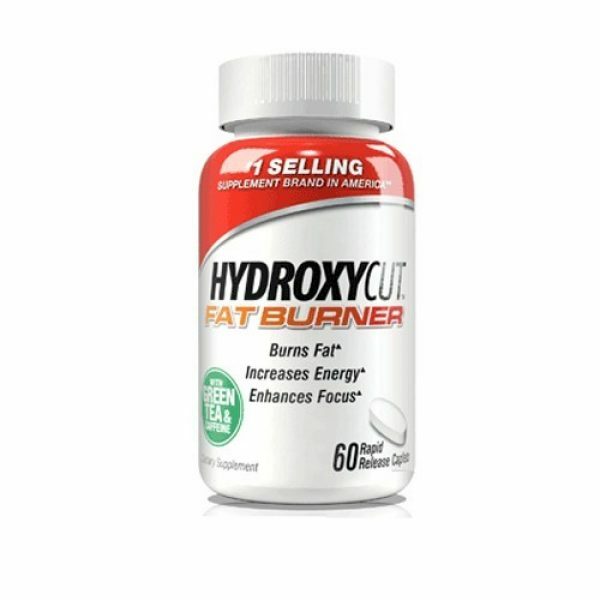 Hydroxycut Fat Burner is different from other weight loss products on the market, and that will help you achieve all your goals. Additionally, formulated in tablets work fast, with the additional advantage of completely natural antioxidants. Hydroxycut Fat Burner contains a unique formula that can be used to feel good. 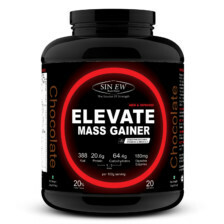 Thermogenic formula that helps burn fat faster. 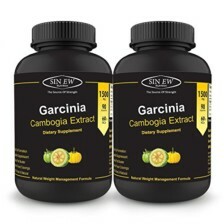 Garcinia Hydroxycut consists Cambodgia, who worked on the metabolism of fat and sugar causes a decrease in the level of acetyl coenzyme – A Formula also contains caffeine, which increases the evacuation of fat from fat cells (adipocytes) by stimulation of the enzyme. Finally, HydroxyTea reduce the absorption of fat and carbohydrates, resulting in a reduction of calories saved. Hydroxycut active fat reducing and controlling the formation of adipose tissue.